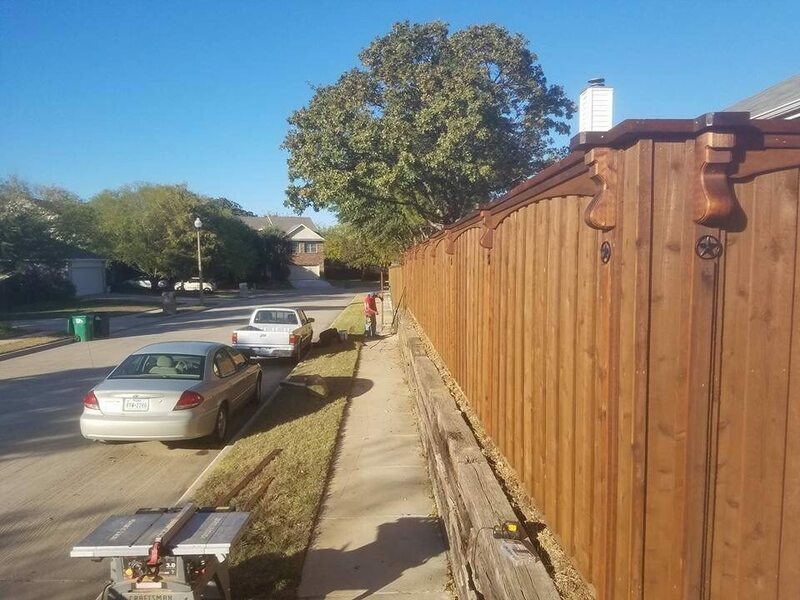 Do you want the very best quality and workmanship for your money in a fence? We understand because as homeowners ourselves, we would too. 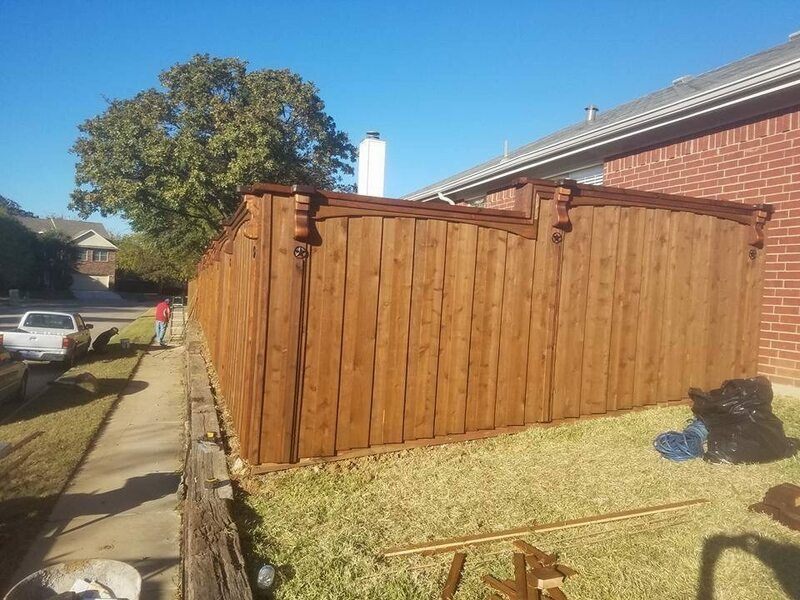 Texas Roof and Fence always over delivers on our fences. We go above and beyond to bring you the very best! Call us for a free estimate. You’ll be glad you made the call!